Following an FCA US LLC initiated recall, FCA India intends to recall an estimated 1,200 Jeep Compass SUVs, already retailed to customers, for replacement of the front passenger air bag. 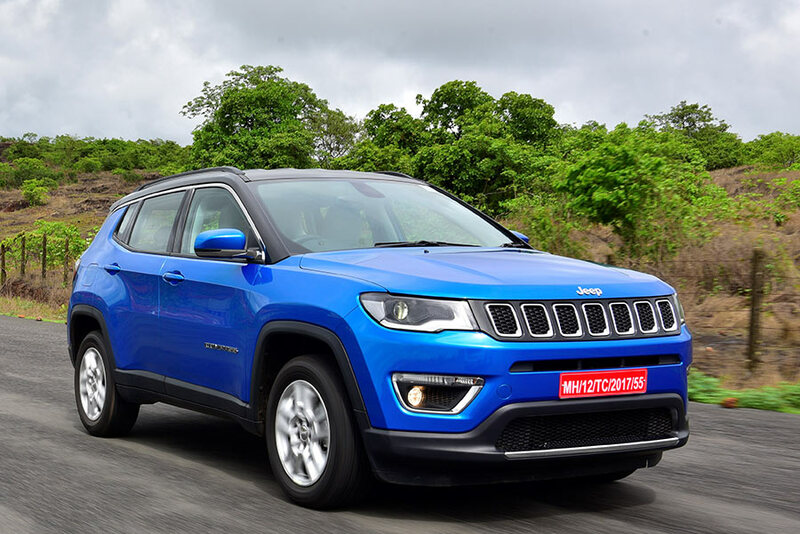 In the coming week, FCA India and their authorized Dealers will directly contact customers whose Jeep Compass SUVs require a front passenger air bag replacement, and confirm appointments at authorized workshops. This replacement exercise will be carried out at no cost to customers.